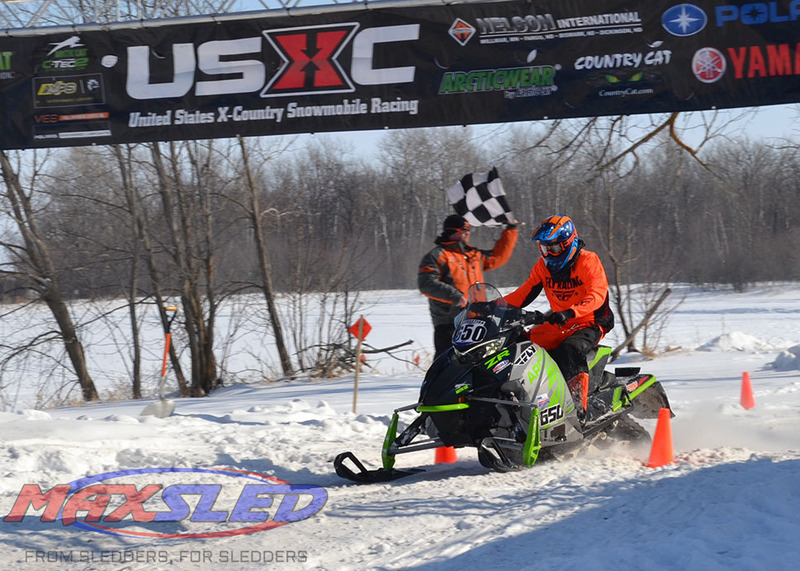 Max Racer: Podium in Warroad! Another weekend is in the books. 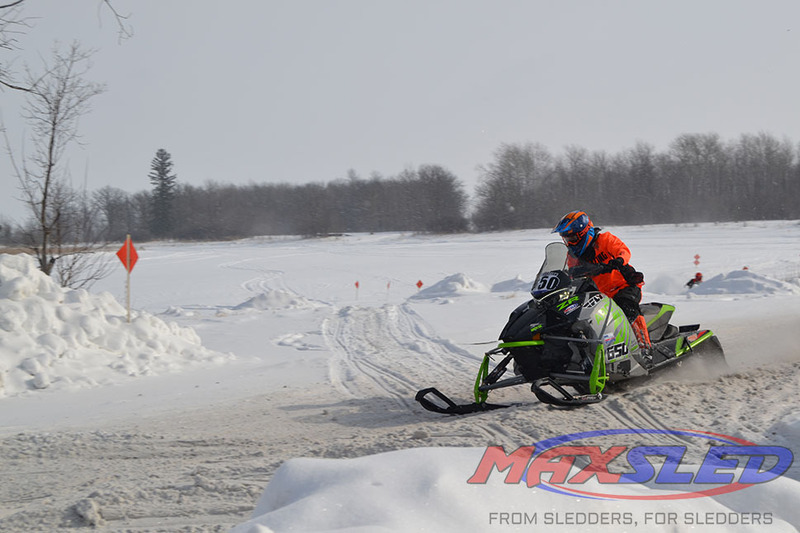 This weekend we were up in Warroad, Minnesota, for round six of the USXC series and it was a rough one. For starters, I seemed to have caught the bug going around and felt like complete garbage the days leading up to the race. I kinda just huddled up in the trailer with a bottle of DayQuil the whole weekend, until it was time to go race. I’ve raced under the weather before so there was no worries. We had the best snow conditions we have seen so far this year, which is great but it also made for some deep holes and whooped out sections. We decided to run in the I500 open class this weekend, which is just another Semi Pro class. That was the first race for me on Saturday morning and I honestly don’t have much to say about it. The sled handled amazing and I came home on top by 34 seconds! I did start in the first group of riders to go out which was to my advantage. I got out front early, didn’t have to fight through any snow dust, and was able to pull away. It was just a very smooth race. Next up was the Semi Pro Improved class. This time I didn’t have the luxury of starting up front. It’s was brutal fighting through the snow dust with some really fast riders but I was still able to pull off a 4th place finish. 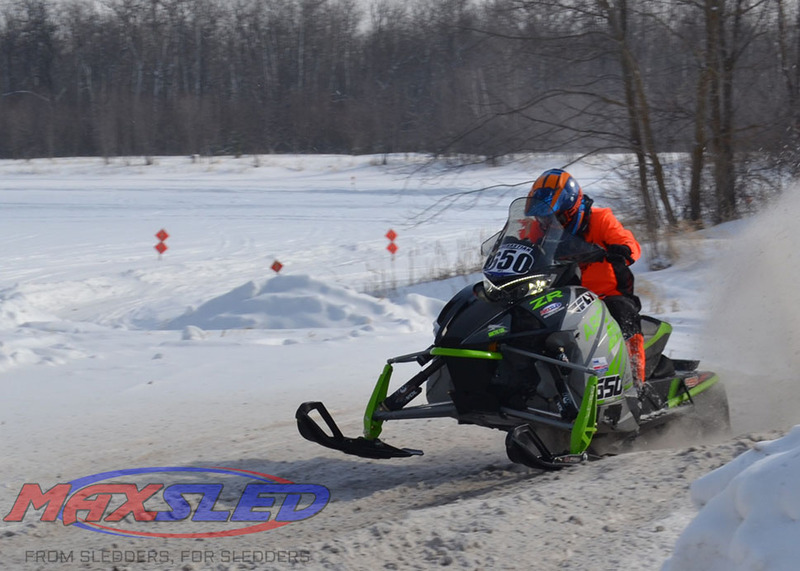 I was really happy with how I rode on Saturday but Warroad is a combined two-day race. Sunday morning’s first race was the I500 open class again. I got off to another great start and made a few passes really early. Everything was going good until I made a stupid mistake and came off the sled. It all happened so fast, I just got crossed up in the bumps and dumped it. I got back going as quick as I could and rode really hard the rest of the race trying to make up time. Unfortunately, my mistake cost me and I ended up in 2nd place on the weekend. I missed the overall win by two seconds! I’m still having nightmares of me flying off the sled and it rolling away from me. I had to let it go because it was time to focus on the Semi Pro Improved class. Again, I got off to a good start and made some good passes. I felt good on the ZR all weekend and it handled really well on the rough track. I tried to run a smart race and finished in 4th place on Sunday, giving me 4th overall for the weekend in the class. Overall I’m happy with the weekend to come home safe and healthy. It’s crazy how fast the year has gone. 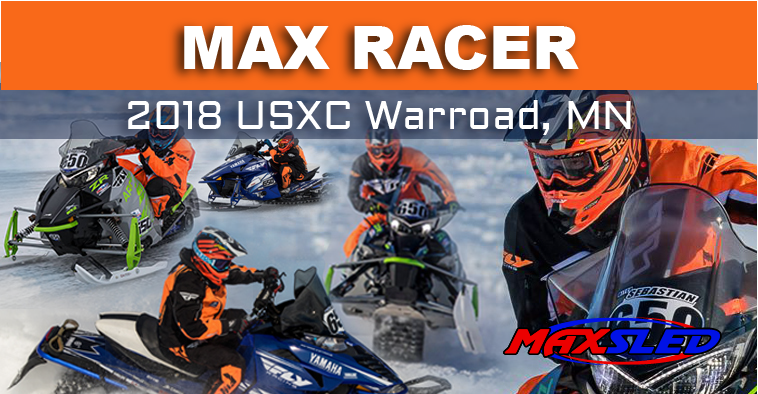 Next weekend we head to Naytahwaush, Minnesota, for the last round of the series. This has always been one of my favorite tracks so I’m looking forward to this one. The weather is gonna be great so come on out to the races!